Can Determining Opioid Use Disorder Risk Help Doctors Create Pain Management Strategies? The opioid epidemic has gripped our nation and taken millions of lives, but scientists and researchers are determined to reduce the threat of opioids using artificial intelligence and machine learning. Specialists recently developed a machine learning tool that provides a “high level of predictive accuracy” to identify patients at risk for future opioid use disorder in the near future. Living with acute or chronic pain is a daily struggle, one that makes it tempting to turn to opioids for quick relief. However, opioids do not address the root causes of the injury causing pain; they simply mask the pain and place users at high risk of dependency. Even worse, it’s challenging for doctors and physicians to identify when a patient is at risk of opioid dependence. 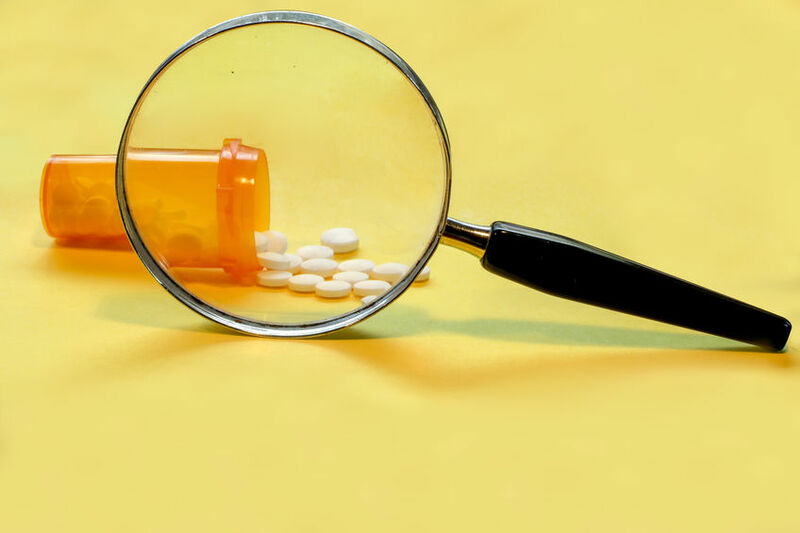 As David M. Simon of axialHealthcare and his colleagues explain, manually reviewing every patient’s health care records to search for opioid use disorder risk factors is a very time- and resource-intensive task for health care professionals. Pain practitioners need a tool that helps the process become quicker, more efficient, and reliably accurate. The abilities of machine learning can replace the tedious process of manually searching medical records. “Predictive models using machine learning offer a mechanism for distilling this high dimensional data into forms that are suitable for both risk stratification of patients and supporting health care decisions by practitioners,” Simon stated. Tests of the tool developed by Simon and his team were able to predict future opioid use disorder outcomes with a higher level of accuracy, even in patients who did not have a prescription for opioids documented. If such a tool can become widely used by medical professionals, countless patients could potentially be saved from an addiction. At Bennett Orthopedics and Sports Medicine in Sarasota, Florida, Dr. Bennett prides himself on always remaining on the cusp of orthopedic advances, including using safer and more effective alternatives to opioid prescriptions. Dr. Bennett always uses PRP and other regenerative treatments whenever it will benefit his patients, especially to limit post-surgical pain and support the healing process. To schedule your own appointment with Dr. Bennett and benefit from cutting edge procedures and techniques, call (941) 281-5776 to make an appointment. 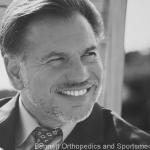 Bennett Orthopedics & Sportsmedicine © 2014. All Rights Reserved.